Lens or lenses to bring for Asia trip? I like traveling light. My favorite loadout is my K-5 with either the DA 35 or the DA 50. However, since this is a once in a lifetime trip, I'm having a hard time balancing between maximizing enjoyment (going light) or making sure I get the shots I want. I usually have the most fun shooting with my DA 35 and DA 50 due to the size and weight. I dislike walking around with a heavy and clunky camera bumping into me or getting in the way otherwise. Whenever I go on trips with both primes and zooms, I end up using the DA 35 the most. The zooms barely get touched. If I focus on primes, I would bring the DA 35, DA 50, and DA 18-55 WR as a wide angle lens and for the WR. The zooms offer more versatility though, as I wouldn't want to miss something due to switching lenses. If I were to choose zooms, I was thinking of either the D-FA 24-70 with the vertical grip to balance out the weight of the lens, or the A 35-105 f/3.5 (I love the way it feels) with the DA 18-55 WR as a wide angle lens and for the WR. I assume the 70-200 isn't necessary, and it's too big and heavy for my liking. Has anyone made a trip work with only a few primes? Is the zoom a must? Any input is appreciated. Thanks! A zoom is a must if you are traveling with a tour group or have a packed itinerary with 15 minutes per bucket list sight. Primes take time both due to switching lenses and time spent zooming with the feet to find a composition that suits the focal length. If you are the type of traveller that prefers to linger at each location (but visit fewer locations), then primes work well. There's also the hybrid approach: pack both zooms and primes in your luggage but leave one or the other in the hotel room depending on whether the day is a frantic site-seeing tour or a more leisurely day. Even if you are on a tightly scheduled tour, there's usual some free time. Oh, and who needs sleep??? Even with a tour group, you can have hours of photography on your own before breakfast and after dinner. Up front, I'm really a "zoom" guy - only prime I have is a very good macro lens. In the past 3 years I've been very fortunate to have taken 3 trips overseas - and I used an 18-135 WR on 2 of them for about 95% of my shooting and an 18-200 on the other trip for probably 98% of my shots - probably 4500-5000 shots total. And the lenses I used the rest of the time were either an 11-16mm super wide or a 55-300 WR for some additional reach. I like to have the option of immediately changing focal length if the situation warrants it. I'm not sure what the weather will be like for your proposed trips, but I do know it can rain a LOT in Asia so WR lenses would be high on my list. Whatever you pick - have a super trip and take lots of photos!! It would be either mid-December to mid-January for a winter trip, or some time between June and August for a summer trip. I would like to visit Japan, South Korea, and Singapore. I took this one using a 50mm. You can check out my website for more detail on places to shoot in Tokyo. I have a few hundred locations with a map on that website. IMO, spring and autumn are the 2 best season to visit Japan and that might include S.Korea too because they are so close. Singapore has somewhat the same weather pattern all year long. It is warm humid and rain, so I guess Season doesn't matter much. Beautiful country but try avoid going there when Indonesian farmers are burning their farm. I went there during that time once. It was smoke and burning smell all day / night. I feel like I am a smoke salmon! The smoke that year went far north to cover Malaysia and southern Thailand. As I live in Japan, I will talk more about Japan. If you want to be here around June – August, you might want to consider a WR lens. It rains sometimes. August and September is, in fact, a typhoon season, so be prepared for big rain. One good thing about Japan, In a particular Big city like Tokyo, Osaka etc, they have a very good urban infrastructure. It is next to worryfree when big strom hit the town. I went out to shoot during Typhoon day very often. Tokyo is very good for the low light street photo with a lot of reflection and neon light when it rain. If you will be here around December to mid-January, It is unlikely to rain so you don’t really need a WR lens. I should mention that Odaiba Island which is in Tokyo will have a firework show every Saturday night during the month of December. Kyoto when it snow is very beautiful too. And if you really like travel light in Japan, get only a prime you like the most with you. If it is not enough, just buy a new or used one here. I think 21 to 50 mm is useful here. (I use K3) but it is also depending on what Focal length you like. One good thing about travel light is you can enjoy your trip more rather than worry about changing lenses and walk less because of shoulder pain etc. I often just go with a phone a 21mm & a Gorillapod so that I can enjoy my trip, soaked in the experience with my eyes. I went to Italy with 4 primes. I came back with a lot of photos and still regress I take too much photo but enjoy myself less. Since then, I promise myself I won’t do that again. That is just me. Everyone has their own way to enjoy a trip. Do what work for you. Just remember if you come to Japan, they have a lot of camera store here. Last edited by pakinjapan; 08-13-2018 at 08:58 PM. If money is limited, I’d add a used 18-135 to your stable and take that. Another good choice, but not WR is any version of the Sigma 17-70. The first generation screwdrive one is very cheap used. The Sigma has better IQ but less versatile. For more money the 16-85 is great. A used 16-50 converted to screw drive is also cheap and very very good. With the lenses you have listed I would take the 18-250 for shooting during the day. I would also bring the 18-55 in case of bad weather. And finally I would take the 24-70 for evenings and low light. Now if I could chose from any lenses I would take the following. For shooting at night I would take da* 16-50. My logic for this is you will probably be in an urban environment and you would be better off with a shorter lens. I like the part about getting a good used copy of the 18-135. That lens and either the DA 35 or DA 50 that the OP already has would be a great combination. I like the DA 50's rendering and such more than the DA 35 but some folks really like that lens (I own both). The 18-250 and the A 28 (I would so prefer an F 28 for the AF) wouldn't be a bad way to fly either. And he's already got those. 28mm on crop is the stuff! Just the 24-70 and be done.... Moderate wide angle to telephoto, fast aperture, WR. Switching between lenses takes away valuable time, when needed. If this is a once in a lifetime trip I'd bring a lens that I really like, no matter whether it makes sense to others, or not. Otherwise I'd forever regret it, I think. If you like the 35mm, I'd bring it. It's small anyway. The rest depends on your style . I barely ever use anything longer than 77,so I'd probably bring the 35mm and the 24-70. Or add the 50mm there as well. I'm planning to go visit a few countries in Asia for about a month. It would be either mid-December to mid-January for a winter trip, or some time between June and August for a summer trip. I would like to visit Japan, South Korea, and Singapore. The zooms offer more versatility though, as I wouldn't want to miss something due to switching lenses. I've been to all of the places you are talking about going. Make life easy. Carry the 18-250. A small prime like the 50mm won't hurt and won't add much to the kit. Versatility is key for most trips. Unless you have some very specific needs I wouldn't bother taking a lot. I've been all over the place with just one lens and it worked out fine. It is worth noting that having WR lens will help A LOT. In my experience in the places you are going having the option for a wide angle lens will be very very useful. You will probably go wide a lot more than you will anything else. I would also highly recommend getting a good camera sling. I don't know if you shoot with the grip or not but personally I love it and it gives a bit of flexibility and you can have two batteries instead of one. The charger you have, get various wall plugs for it and leave the cables at home. 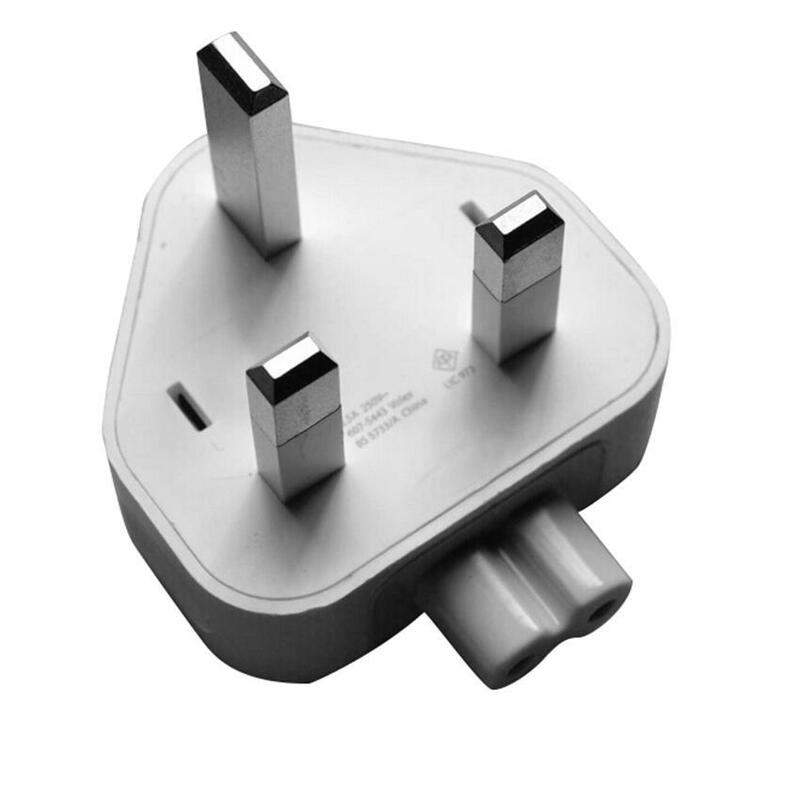 Get a plug like the one in the photo for each country you are going to. The one below will work in Singapore. It will cut down the hassle factor a lot. No converters, inverters, or any of that stuff. Just plug and charge. Another thing about travel photography. Go where the action is. Action means zoom lens. Action also means more than likely fun. If you focus on putting yourself in the most interesting and fun places as possible and document what you are doing (in that order) it will come across in your pictures. For the most part the more fun you have the more meaningful the pictures will be to you, and odds are they have a tendency to come across far better to other people too. Basically you want to capture your excitement and experience in an image format. That is extremely hard to do if you are constantly looking down at the camera or worrying about which lens, the gear or whatever. Have fun is rule #1.